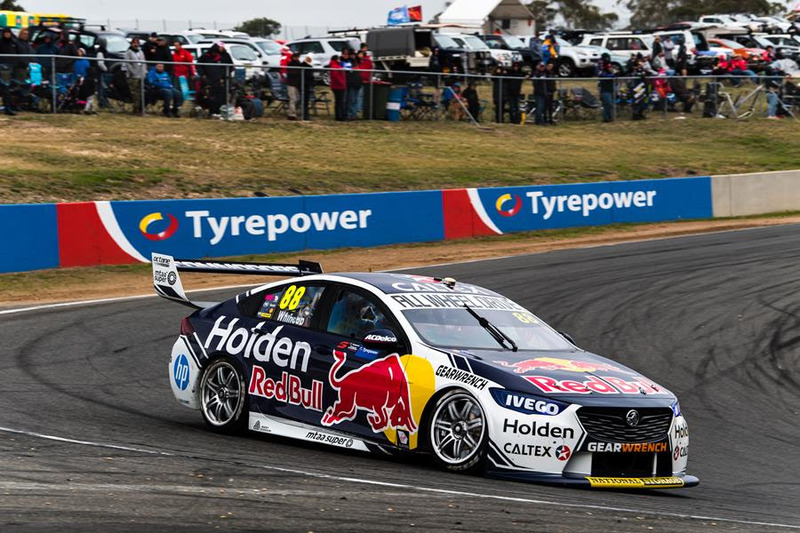 A dominant Sunday performance from Shane van Gisbergen handed Red Bull Holden their maiden victory for 2019 and the first for the manufacturer this year. After starting from pole position for Race 8 of the Virgin Australia Supercars Championship, Van Gisbergen walked away with maximum points clawing back seven positions in the championship hunt, leaving the apple isle fourth in the standings. “Oh man it was good to get one back, what an awesome race,“ said van Gisbergen. Rounding out the podium from today’s 200km feature, was Penrite Racing’s David Reynolds collecting the first podium for the team this year and valuable points for the Holden driver. “That’s a big relief, “ said Reynolds. Red Bull Holden Racing teammate Jamie Whincup did a tradesman like job on staying in the championship fight, moving up eight spots throughout the rain scattered afternoon to finish inside the top-five, after starting the race in thirteenth. The impressive drive sees Whincup move up to third in the drivers’ championship after three rounds. 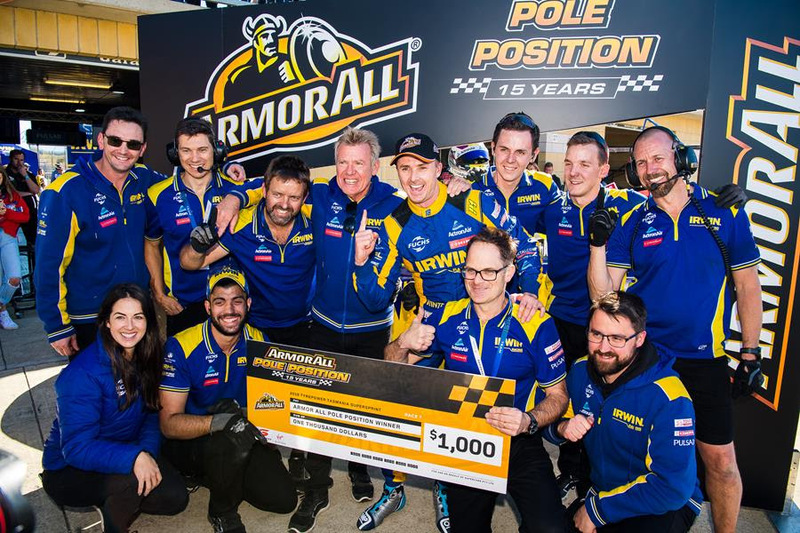 Mark Winterbottom continued his incredible start to the season with the new IRWIN Racing outfit, finishing fourth behind the wheel of his ZB Commodore, an outstanding return to the pointy end of the field after securing the team’s first ARMOR All Pole on Saturday for Race 7. “I’m lucky enough to have a few poles in this category but that is the coolest by a long way,” said Winterbottom. One of the biggest movers and shakers of the day goes to Nick Percat who was up nine positions from where he started on the grid, taking out seventh and securing another top-ten result this year for the Dunlop Racing driver. Mobil 1 MEGA Racing’s Scott Pye come home in eighth position in race 8, another top ten this weekend for the Walkinshaw Andretti United crew. Round four of the season heads back to Victoria next weekend and the iconic Phillip Island Circuit for the WD-40 Phillip Island SuperSprint.